As some of you know I'm quite new to centre fires and would like some advice for a new scope. I'm serously considering buying a Leopold 1.25-4x vxr for my 708 mod 7. It's Alot of money for me and probably the top end of my budget. Does anyone else use one for hunting? I'd like to hear any feedback about the scope. Or other recommendations. I only hunt thick bush so shooting anything over 100m is very unlikely. I plan to use talley low mounts. I have trouble with eye relief on my current nikon prostaff when shooting prone or seated because of the mod 7s short lop I assume, so I want to mount it fairly far foward and keep good eye relief wether shooting offhand or otherwise. @SlowElliot I have a mod7 at home waiting for me to put a swaro 3-9x36 on it using exlow talleys. I have looked through a vxr 1x4 and it seemed like a good scope. The only real problem with low magnification scopes is the small objective lens reducing light gathering. It it were me I would to for a 2x7 with a normal sized objective lense as a bit more flexible overall. I have three of them. One on my AR7.62, one on my Marlin Camp 9, and one on my AR.22LR upper. I love them for bush shooting. I shoot with the red dot on 100% of the time, adjusting the brightness down as the light fades. Auto off means I never switch mine off and the battery never runs flat. Always forget to turn my Vortex off and it's a new battery every shoot ☹️. Personally, never had an issue with lack of scope brightness with small objective. By the time it's too dark in the scope it's time to be unloading and heading for home IMHO. The 2-7 VXR is also a good option. I tend to run my 1-4 between 2-4 power, so the 2-7 on 2x is excellent as well, and it gives you a bit more reach if you should ever need it. Buy a VXR with confidence. Lots of good advice. I'm torn between the 1.25-4 patrol and the 2-7. 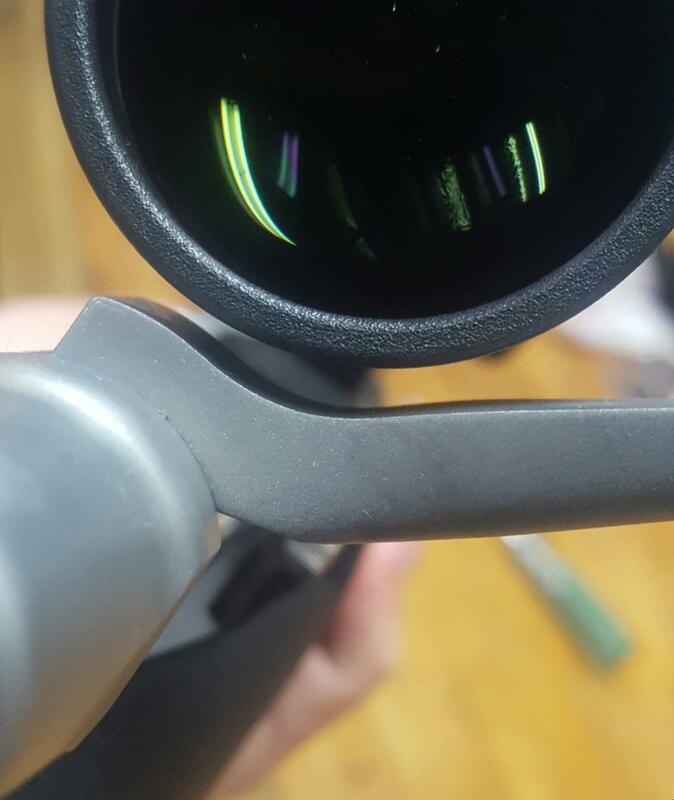 Do you guys who run 1X scopes often use the lowest magnification? I feel more excited about the patrol for some reason, but maybe the 2-7 is more practical. Might have to take you up on that @Gibo. te puke not far from Tauranga nowday's. Spudattack, Gibo and SlowElliot like this. Only negative with the Patrol is the exposed turrets, which in themselves are fine, but the very aggressive finish on them can knock come bark off your hand, and could be prone to rotation if you are actually 'bush bashing'. I have a Patrol and would personally stick with the standard VXR. wow its a long shot id better zoom right in with 4 power?